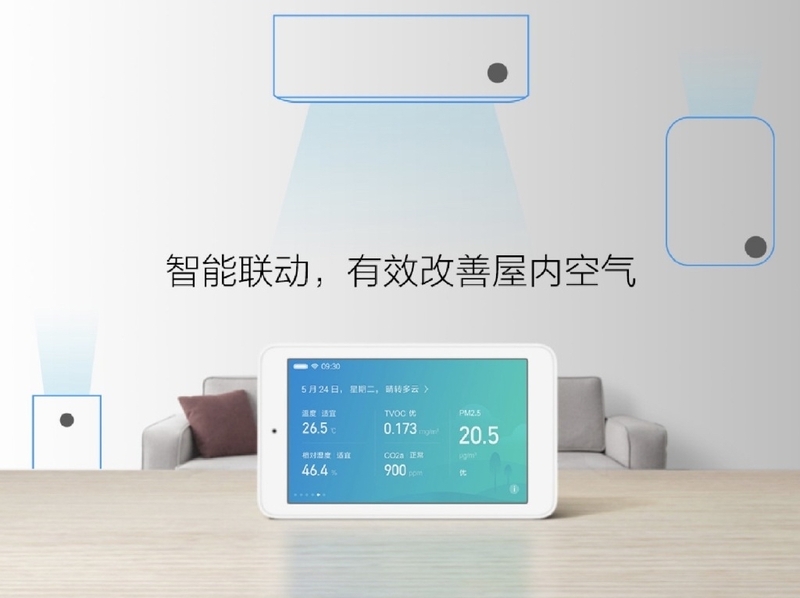 China's giants, Xiaomi, officially launched the xiaomi mi home air detector yesterday. 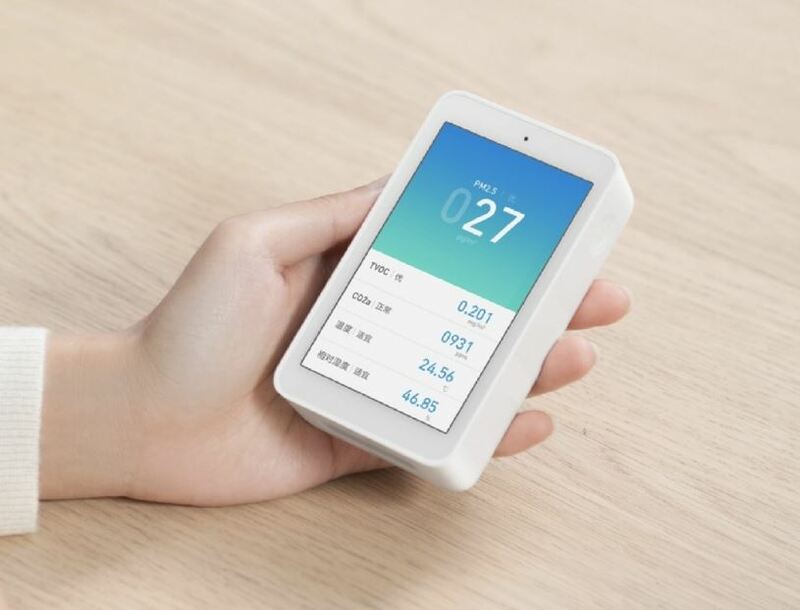 This small tool is currently in sale at Xiaomi Mall for a price of 399 yuan ($ 58). 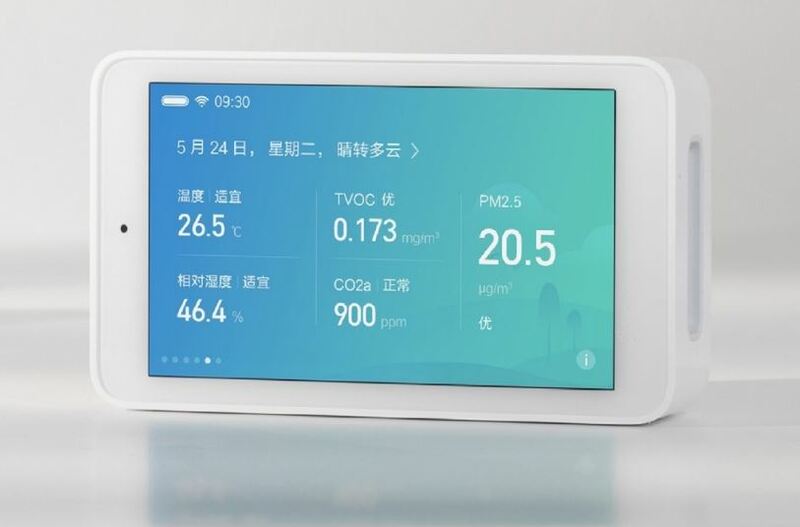 The xiaomi mi home air detector is completely different from the previous generation and does not only use PM2.5 to determine the air quality; it can also detect PM2.5, TVOC, CO2a, temperature, relative humidity, etc., so you can get in one Look, the air quality. 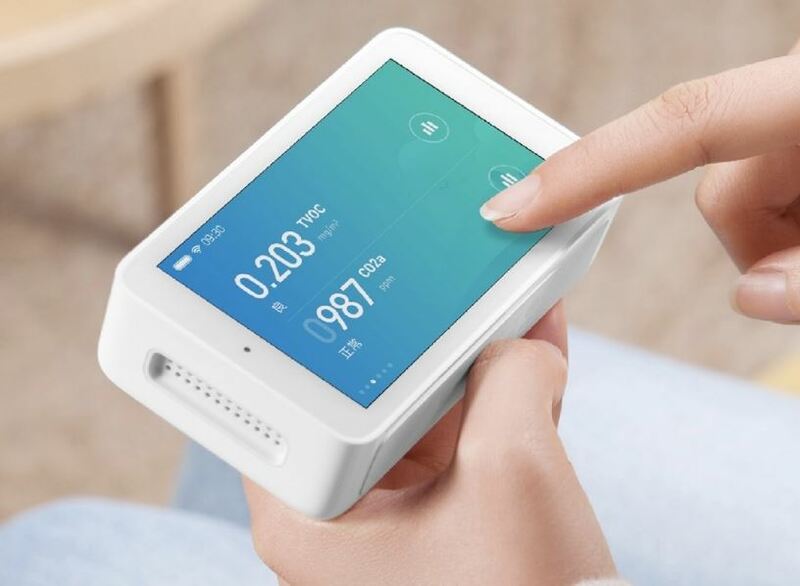 This device has 3 high-precision independent professional sensors that are located at the entrance and exit of the air on both sides of the device. 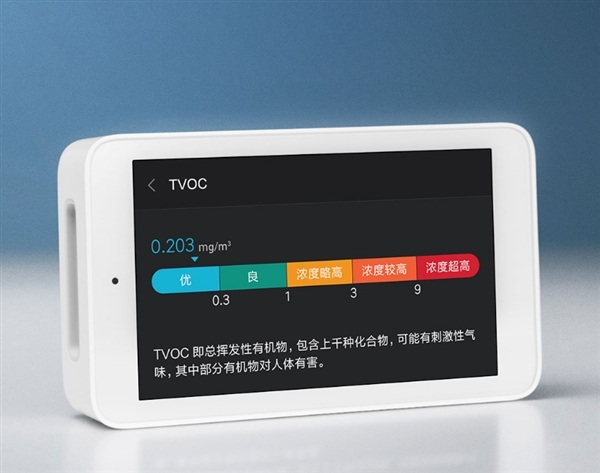 They measure separately PM2.5, TVOC, CO2a, temperature and humidity and accurately show the air quality. You can ultimately examine several indicators to keep your family safe. 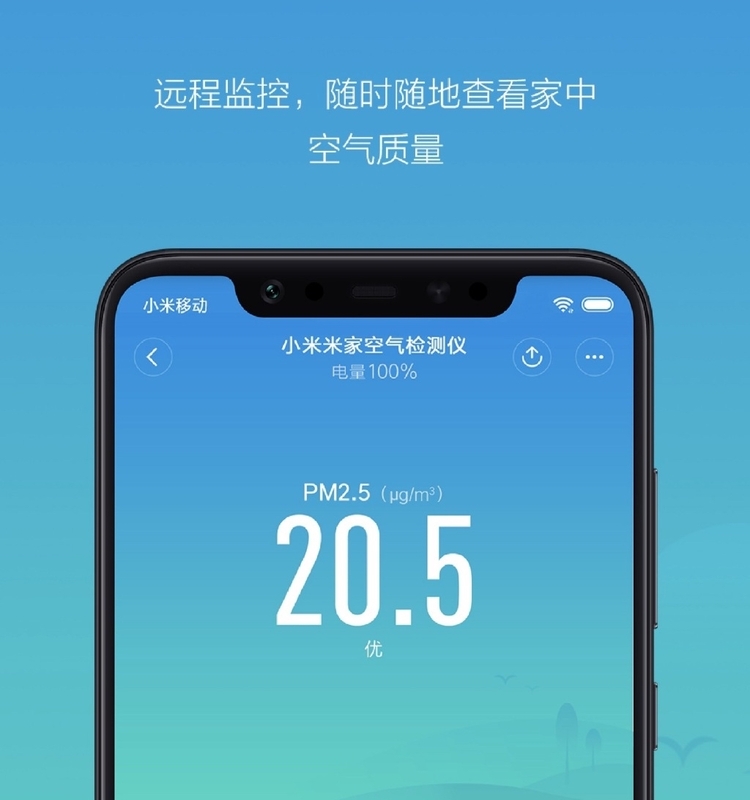 The xiaomi mi home air detector uses a capacitive touchscreen with a resolution of 480x800 pixels and can be viewed by swiping left or right. Its built-in brightness sensor automatically adjusts the screen brightness with respect to ambient light, and the night-time detection feature makes the screen's light so that the eyes are not annoyed. In addition, you can use the operating buttons to navigate to the home page to view the types of reading interfaces. For each value shown on the screen, there is a fundamental interpretation. Just click on the displayed content to get an accurate rendering of ratings, reviews, and values, and the use of this device does not necessarily require a mobile app.